When it comes to building a website there are of course many different choices between website builders and different website/blog platforms. 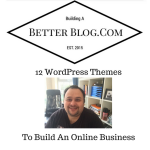 WordPress Self Hosted blogs or websites are still my favourite. One of the things you can do with WordPress is you can easily build many types of different websites using ready made specific wordpress themes. The other great thing about WordPress is being able to use the plugins as well. There are many free and paid options for Wordpress and no matter what you want your website to do there is probably someone who has created a plugin or theme to do it already. It doesn’t matter whether you run a restaurant or takeaway, a dentist surgery, hair salon or a classified ads business there will always be a theme or a plugin for you, multiple ones in fact. 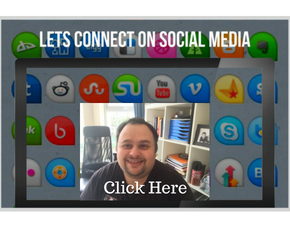 Sometimes the hardest part is just making the right choice that suits your online business. Adding a WordPress Classified Ads Theme to your blog/website will allow people to register on your website and submit their classified ads. You can choose whether to allow them to list their ads for free or charge a price to list each advert. 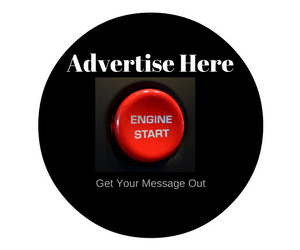 You can also charge people for having featured ads on your classified ads site. I used to also sell banner advertising space on the top and the sides of my classified ads website as well. Even though the classified ads site won’t allow you to take direct payments for these you can use a shopping cart to do that easily. As your advertisers and ads grow your site will generate more traffic from Google via all the differents ads that are listed you could create niche ad sites like for selling certain things or create classified ads sites based on certain locations, countries , cities ,towns etc..
A WordPress auction theme will change your WordPress blog or website into an auction listing website, which will allow users to register and list their products for sale using a bidding system where multiple people can bid on the items online. The winner can then pay for the product and the website owner can choose whether to charge for auction listings or charge commission per sale or both. If you have been looking for your own online auction website without the hassle of paying someone to create it then this is the ideal theme for you. If you have ever been on outsourcing websites you will know that it is possible to list a job that you want done. It could be to get an ebook written or get some graphic design work done. It could be someone to make you a sales video or write articles for a travel website. You will notice that people will start bidding for your job. 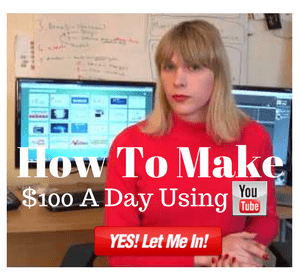 Say you set a price of $300 for someone to write you an ebook, some people will bid $500 some will offer to do it for $250 a few may offer to do it for $100 because they are desperate for the money. The WordPress project bidding theme gives you the opportunity to have your WordPress blog or website turned into a site like this without too much difficulty. 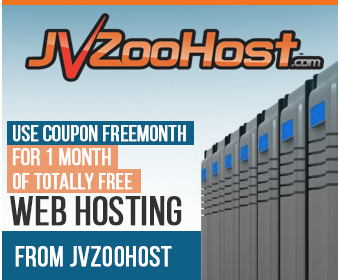 If you are technically challenged they can even install the theme and setup the site for you. If you would like to find out more details about this theme or like to buy it just click the blue button below. If you have ever been on Fiverr before then you will probably know what a micro gigs site is, in case you haven’t, it is a place where people can list products and services for sale. The gigs are $5 but there are also upgrades up to $100 or more which you can also sell when you become a topseller. This theme will turn your site into a micro gigs site like that. You can see one I made recently using the theme here . As an owner of the site you can charge a commission on each sale made on your website Fiverr charge 20% so if someone orders one of your gigs for $5 Fiverr pays you $4 and the keep the dollar. Owning a theme like this means that if you build up the site and get enough traffic, you can get paid 20% of everyone doing the work on it. To find out more or buy the theme just click the blue link below here. With a WordPress business directory theme your readers can register on your website and list their businesses. You can offer free or paid listings. 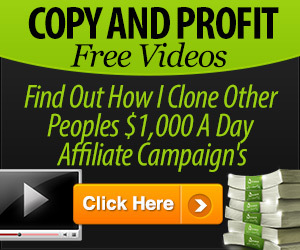 You can also charge people for advertising via banners or elsewhere inside your website. To see all the exact features of the business directory theme just click the blue link before for more information or if you want to order the theme for your WordPress website or blog. 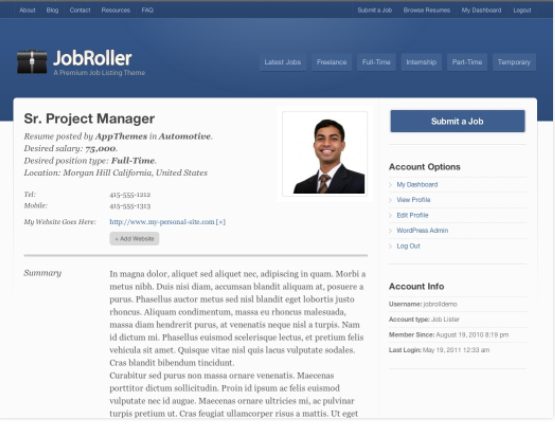 This wordpress job listing theme allows people to register and list available jobs. There is a choice of free or paid listings, featured ads or you can monetise your website with advertising businesses banners using a shopping cart. Even though I am not a great believer in jobs or job security I do realise there are still lots of other people who are constantly looking for jobs. There are lots of business owners constantly looking for new staff so this job listing theme fills that gap in the market, joining employers and employees together. And making you some profit in the process. To find more information and all the exact features and specifications of this theme or to buy it click the blue button directly below this writing. 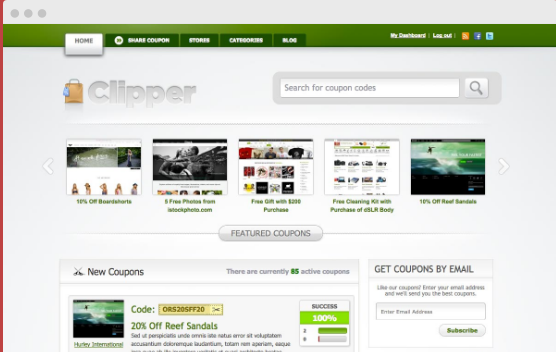 This wordpress coupon theme will turn your wordpress blog into a coupon site. I have a friend who had a coupon site and I know at one point when I talked to him he was making over $40,000 per month with it. Products and services being sold online is continuing to grow and people always want discounts and often will search for coupon codes for what they are buying. 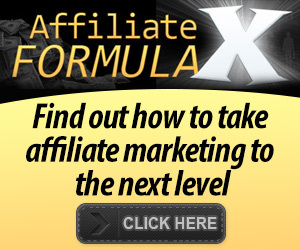 Whenever someone clicks on your coupon they are also clicking your affiliate link which means you will be getting paid a commission for anything that they buy of which you are an affiliate. Have you ever seen websites online where you can go and order your food, pay for it and get it delivered to your door? Or collect your food at the restaurant or takeaway? 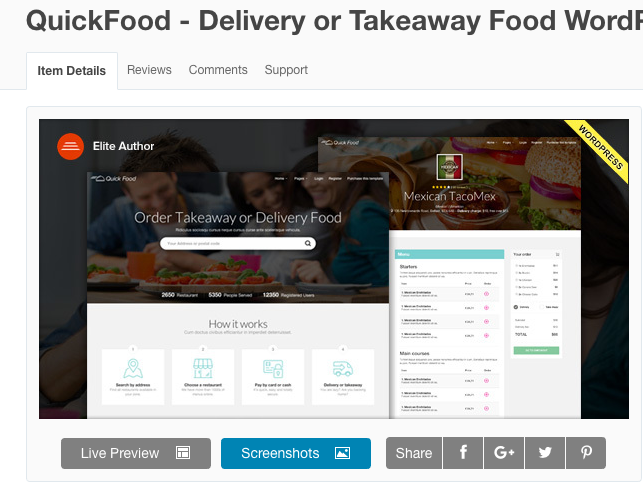 Well this quick food delivery wordpress theme gives you the ability to do that with your food outlet. All you need to do is install the theme and set it up. There is also an option to get the theme installed and setup for you. So if you are looking to put your food business online then this may be just what you are looking for. To find out more details or to order this theme just click on the blue link directly below this writing. Have you ever had a website and wanted people to be able to add their recipes on to it? 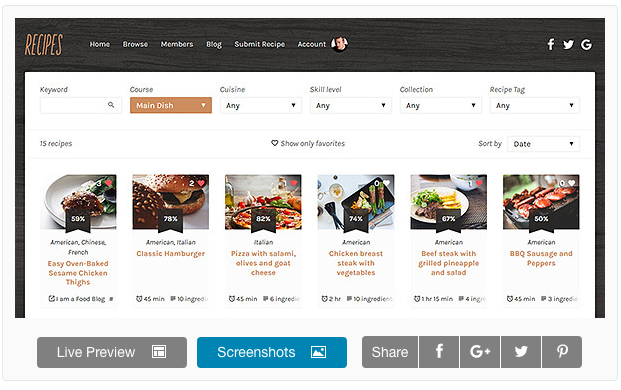 Then the wordpress recipes theme may be exactly what you are looking for. Once again it is just a matter of installing the wordpress theme and adding some content and you have your own recipe site. To find out more details and specifications for this theme just click on the blue link directly below this writing for more information or to order the theme. 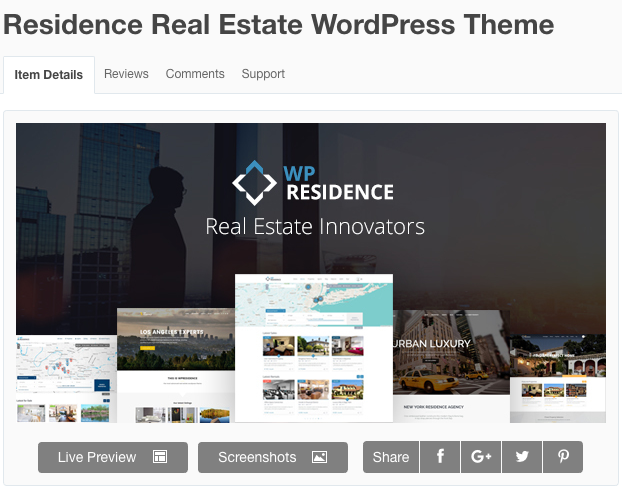 If you are just looking for a wordpress theme for good old fashioned blogging that ranks well from an SEO point of view then this is a good theme. I recently added some of the fancy sliding picture type themes on some of my websites and noticed the SEO traffic/visitors went down tremendously. Since then I have went back to using more basic themes like this and a few others. 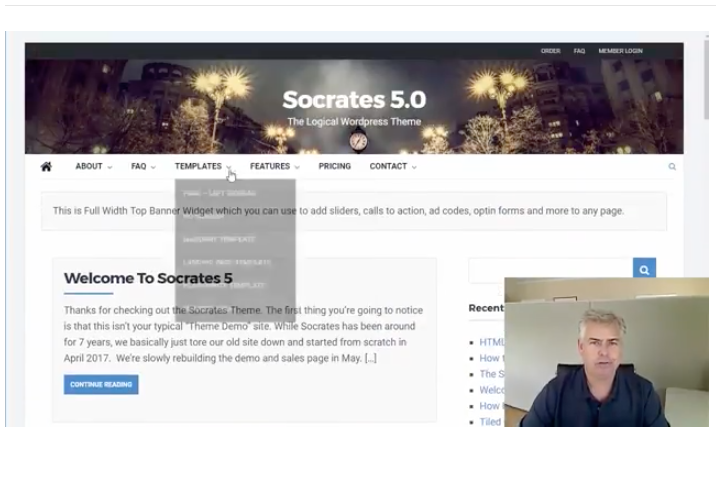 If you want to find out more reasons and features for getting this theme just click the blue link below and watch the video taking you through the features of the theme. 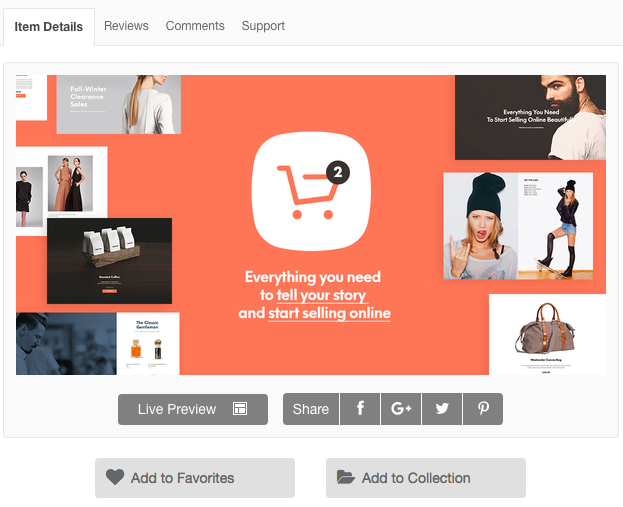 If you are looking a website for eCommerce and selling products this theme from Woo Commerce is ideal. The ability to have your website like a shop window and be able to take payments via paypal and credit card. 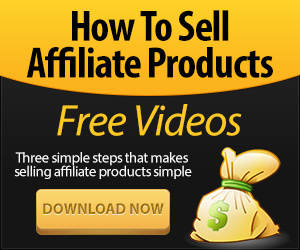 All you need to do is buy the theme and install it list your products for sale and you are ready to go. If you do not want to do the theme installation or setup they can also do that for you, saving you any unnecessary hassle in the process and simplifying your life. If you want to find out more about the theme or to order it just click the blue link below. If you do not want the hassle of installing the theme on your wordpress blog or website then they can also install and set it up for you. Order one of these themes today just click the blue link below. Hey, nice site! You really elaborated on the different themes available form wordPress. I feel like anyone who is looking for themes for their business can definitely find one that fits their niche from this list. Also you keeping the reader engaged with every theme instead of just listing the names of the themes. nice work. Yes it’s nice to get away from the norm. Thank you for your kind comment. Thanks a ton for sharing the info. As you said, there are a lot of WordPress themes and plugins out there and we can choose them according to our needs. But the hardest part is just making the right choice. I always find it difficult to choose a theme for my blogs. There are a lot of good options in this article. I’ll definitely try some of these on my blogs.